Winter Care is of utmost importance, don’t you all agree to this statement? If you have read my past blogs, you would know how dry my skin is and unless the necessary care is not taken it is prone to worsen. 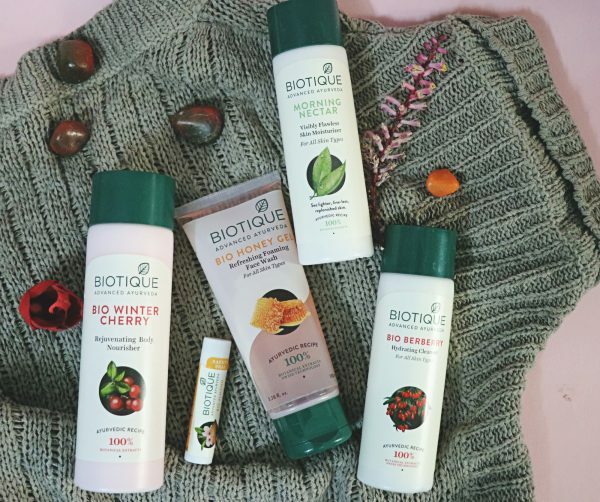 When I received this Biotique Winter Care Set I was thrilled to use them. Honey is the nectar of life, composed of healing, brightening sugars and minerals known to purify, heal and soothe the skin. It also contains vitamins B1, B2, C, B6, B5 and B3, as well as traces of copper, iodine and zinc. 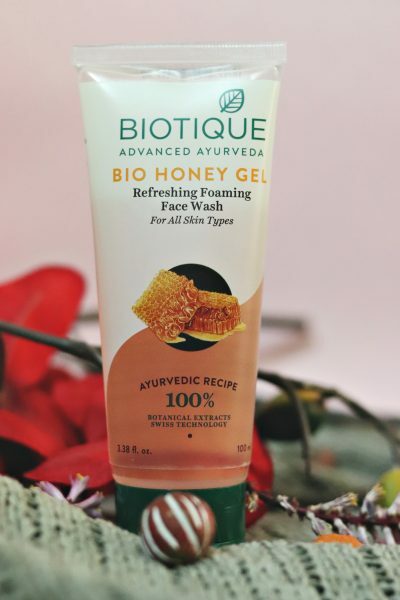 Firstly, I totally loved the fragrance of this soap-free foaming gel face wash and other than that it also helps in removing the impurities leaving the skin soft and supple. Rather than following the basic How to use of a cleanser, use the following procedure and you will see better results. Apply the cleanser all over your face, massage it in circular motions and then wipe it off with a cotton. In this way you will see better results than usual. 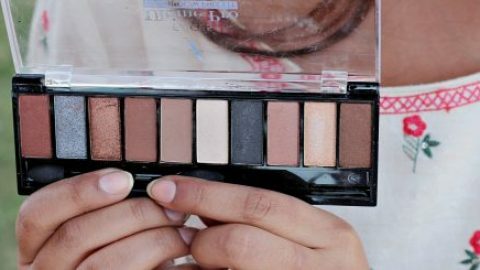 PS: This helps in removing makeup perfectly. 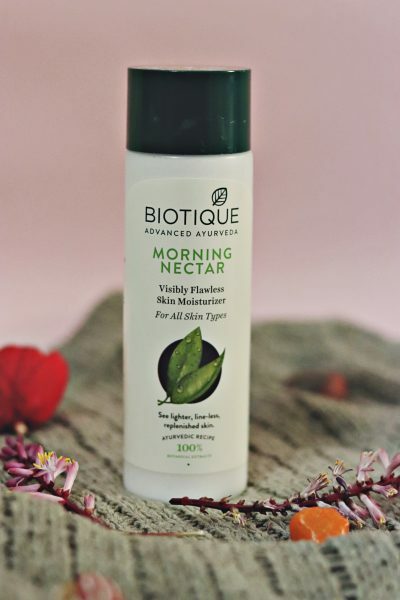 c. Biotique Morning Nectar Skin Moisturizer: With the blend of pure honey, wheatgerm and seaweed it helps in replenishing the lost moisture on the face. 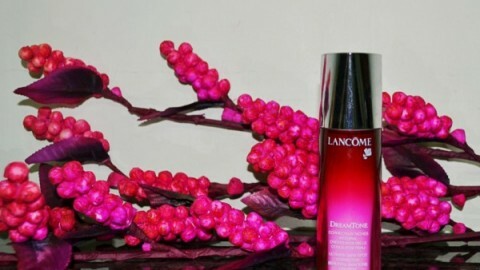 Also it leaves a soft fragrance onto your skin making it feel more refreshed and blemish free. Nectar that comes from a flowers itself has healing properties and when combined in a moisturiser it surely helps in giving you a flawless skin. 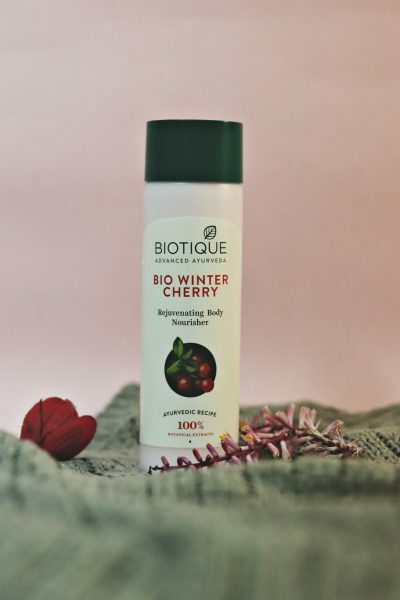 d. Biotique Bio Winter Cherry: Winter cherry is one of the most rejuvenating botanicals in nature, used for generations to revive and de-stress both body and senses. 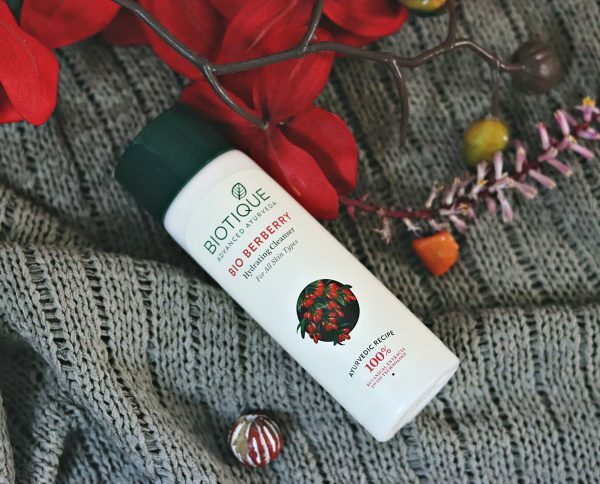 When it is mixed with other ingredients like Almond Oil, sunflower, safflower and musk root it helps in keeping the skin nourished, soft and supple. I personally recommend to use it on your body twice a day, once after bathing and second time before sleeping to see the best results. 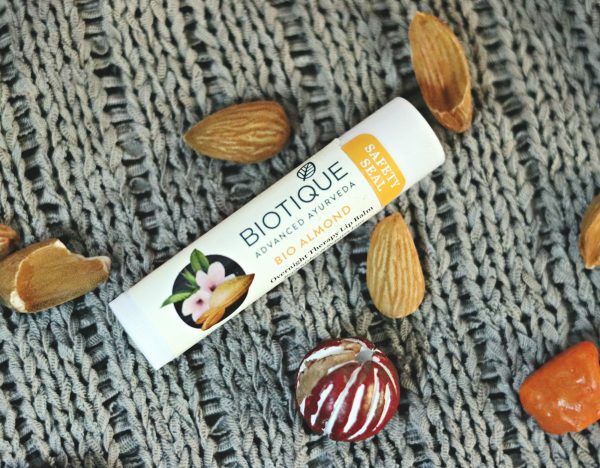 Almonds are the earliest and most nutritious of the entire world’s nut crops, rich in soothing Vitamin E and other antioxidants known to improve and protect the complexion. 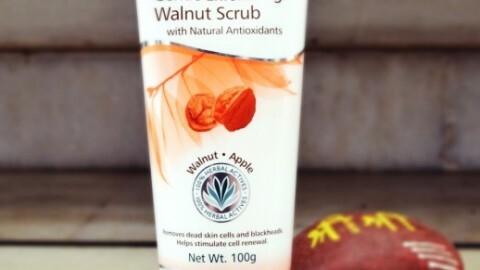 Useful in treating eczema, pimples and blackheads. It helps in firming of lips and thus leaves your lips deeply nourished. Penning down some of my favorite products .